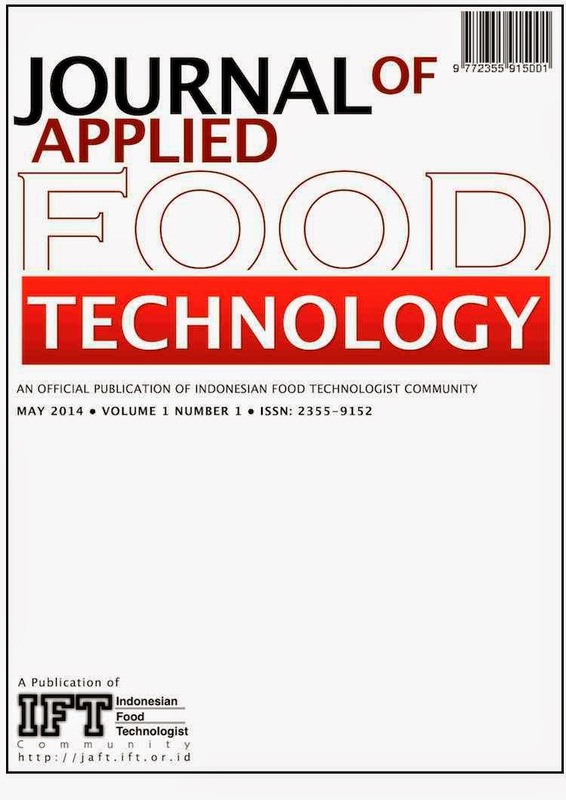 Tempe is Indonesian traditional food made from soybean which is fermented by Rhizophus sp. Soybean is source of vegetable protein which has variety and colors. 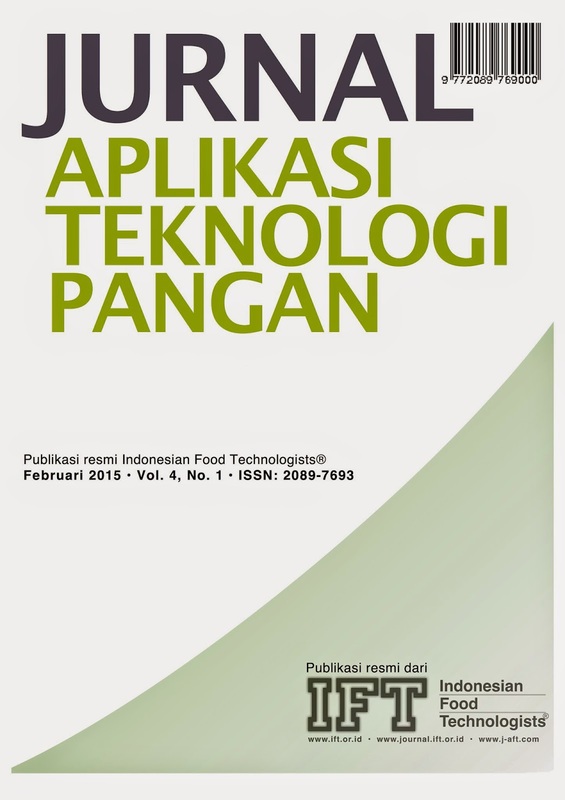 Tempe is a solid form composed from soybean that is wrapped by white mycelia of mold species, Rhizopus sp. There are many ways of tempe's making. The main principle of tempe's making is the boiling, dehulling, soaking and incubation. 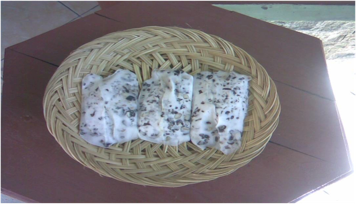 During the processing of tempe, fermentation process occurs twice: (1) First fermentation at soaking: to grow bacteria for producing organic acids such as lactic acid and acetic acid, (2) Second fermentation that is carried out by Rhizopus sp. The quality of tempe is influenced by: raw materials, processing, and type of inoculum used. There are three species of Rhizopus which are used frequently in tempe fermentation: Rhizopus oligosporus, Rhizopus oryzae, and Rhizopus stolonifer.